As summer gradually draws to a close, Brits are already beginning to dust off their coats in preparation for a long, cold winter. With sub-zero temperatures and very little daylight, the winter months are the perfect excuse for a sun filled cruise getaway! If you’re looking for inspiration, check out some of our favourite winter sun holidays. Departing on December 15, this fantastic cruise from NCL swaps ugg boots and woolly hats for flip flops and bathing suits. Calling at Casablanca, Madeira, Lanzarote and Malaga, passengers will be treated to plenty of much needed Vitamin D. And with a free hotel stay in Barcelona, it represents incredible value for money! Kick of December with a bang on-board the luxurious Enchantment of the Seas. Departing on December 1, this four night getaway calls at Port Canaveral, CocoCay and Nassau. Perfect for those with limited Christmas leave! After a two night stay in San Juan, passengers embark Celebrity Summit on December 13, bound for the sun kissed beaches of Barbados. 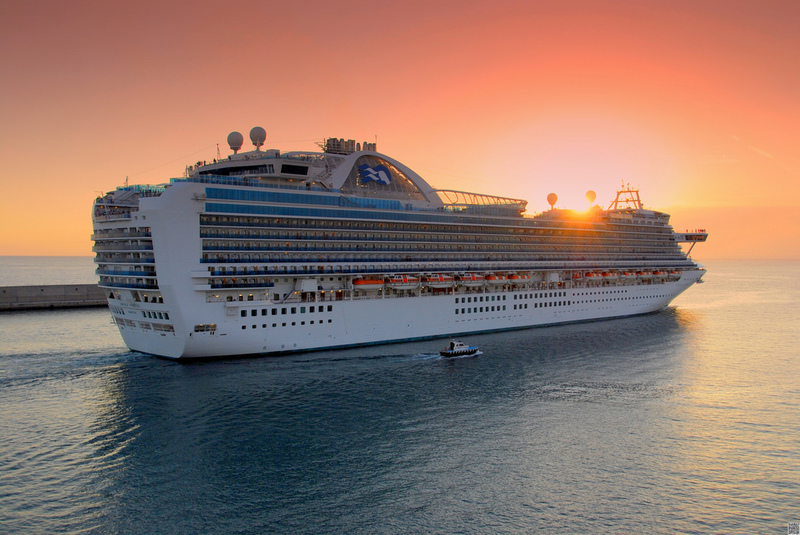 With calls at Granada, Dominica, Puerto Rico and St Lucia, passengers will return to the UK with a gorgeous summer glow. Serviced by the MS Maasdam, this 11 night cruise is the perfect way to break up the icy British winter. After departing Fort Lauderdale on January 2, the ship will make a beeline for the warm waters of St. Kitts, Fort de France, St. Croix and Half Moon Cay. While the UK ploughs through the freezing winter months, the other side of the pond basks in glorious sunshine. If you’ve got the time and the cash, why not embark on a 13 night Southern Hemisphere getaway on-board the Dawn Princess? If you’re planning on escaping the winter freeze for warmer weather, take a look at the fantastic festive deals on offer from Cruise 1st. Whether you’re looking for a quick long weekend getaway or an extended winter break, there is a sun filled Christmas cruise to suit every British holidaymaker! Call us today for more information on 0808 274 6777.